Last evening saw Bhavesh Joshi Superhero joining Varun Dhawan in his car as he was heading towards a movie premiere. 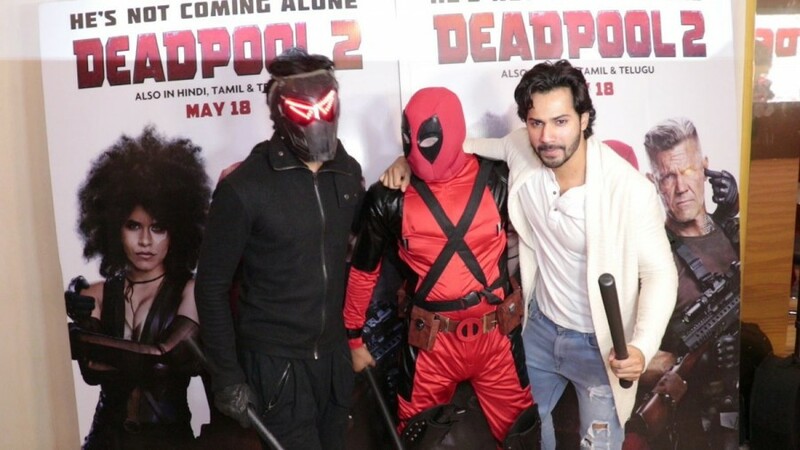 Dressed in black pants and zipper jacket, Bhavesh Joshi Superhero made an anonymous entry into Varun Dhawan's car wearing his mask, while the Judwaa 2 actor was on his way to the screening of Deadpool. 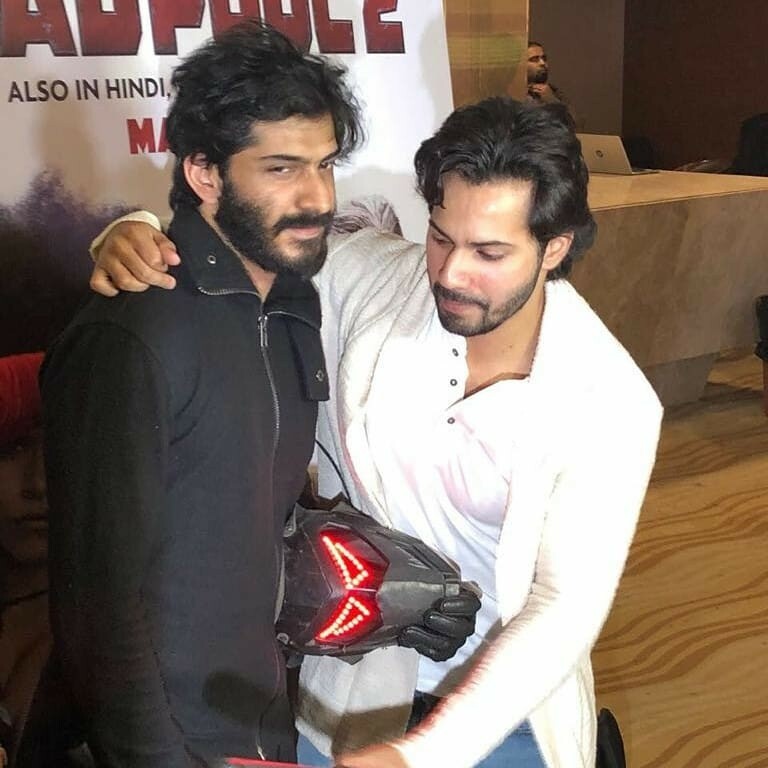 Greeting the onlookers and spotting the crusader of justice, Varun Dhawan unmasked the desi Superhero to greet the man behind Harshvardhan Kapoor. Both Harshvardhan Kapoor and Varun Dhawan made for a rare picture, as they were seen at their candid best. Citing the incident on social media, Harshvardhan Kapoor took to Twitter to say, "Taking over @Varun_dvn's car on my way to serve Insaaf. #BhaveshJoshiSuperHero is coming #June1 #Deadpool2". After garnering immense accolades from the audience and critics alike last year with Trapped, Vikramaditya Motwane is all set to deliver yet another gripping story. The trailer of Bhavesh Joshi Superhero encompasses humor, drama, action, and tragedy making the trailer an interesting watch. The recently released promotional song 'Chavanprash' featuring Arjun Kapoor has been creating waves owing to its quirky lyrics and presentation. The film promises some intense action and well-crafted hand combat fights, which have been designed by an international crew, and is shot at some never before seen locations in and around Mumbai. Presented by Eros International & Phantom, Bhavesh Joshi Superhero is directed by Vikramaditya Motwane starring Harshvardhan Kapoor and is slated to release on 1st June, 2018. The film is produced by Eros International, Reliance Entertainment, Vikas Bahl, Madhu Mantena & Anurag Kashyap.